Each year we send out our musical tour group to help share the good news of the Gospel. It was, and remains to be a valuable tool to help reach the world for Christ. Our tour group has traveled countless miles. Over the course of a year, our groups will visit over numerous churches to help win souls, encourage the brethren, enlist future servants of Christ, and spread the love of God. The BHBC Choir has played a vital role in presenting the ministry of the college, while at the same time allowing our students to serve and be a blessing to others in the churches we visit. 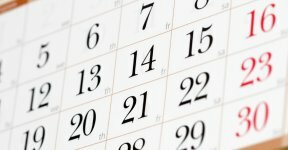 If you would like to schedule the BHBC choir for your church or meeting, please contact the college office , or click here to fill out the needed information and a college representative will contact you to arrange a visit. 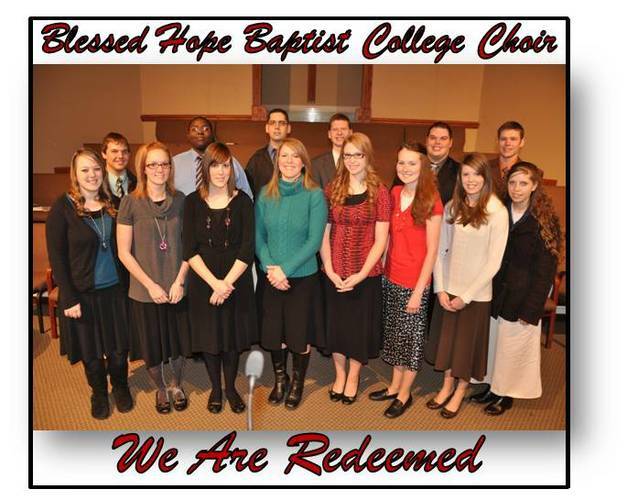 The BHBC Choir's latest CD "We are Redeemed."